I have spent a lot of money and time trying to find the best balance when it comes to conditioning my hair because even though it is oily, it tends to dry out fairly easily. It’s a delicate dance I play with chemistry. 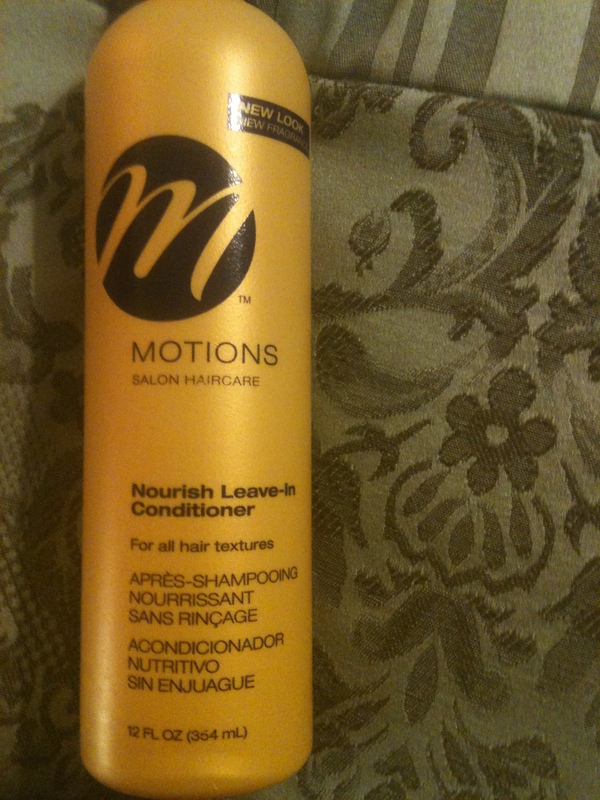 I decided to try Motions brand leave in conditioner. It’s under $4 a bottle and can be found in most beauty supply places. I haven’t seen it in stores like Target or Walmart. Results? I’m not crazy about it at all. My hair feels stiff and straw-like and doesn’t have the shine that I like. There are other products that I like better as a leave in that give my hair life and make it soft, shiny and beautiful. Recommend? I’d skip this. It’s inexpensive but the results aren’t worth it. Here I am sans makeup after using the product during my hair routine.